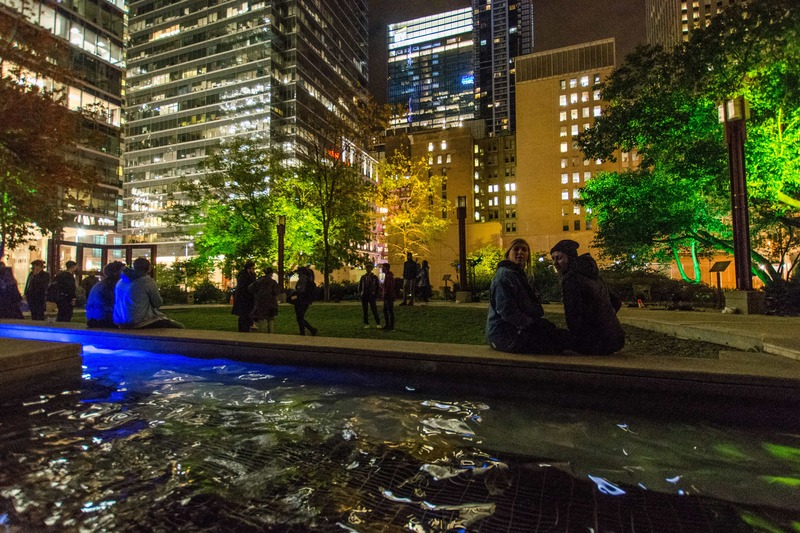 Although all-night art festivals had started in 1989 in Finland, the official Nuit Blanche ("White Night") itself was born in Paris in 2001. 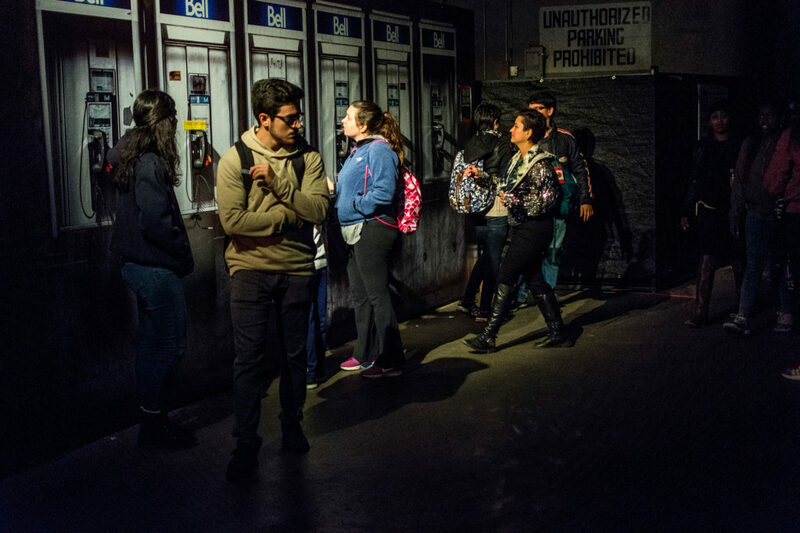 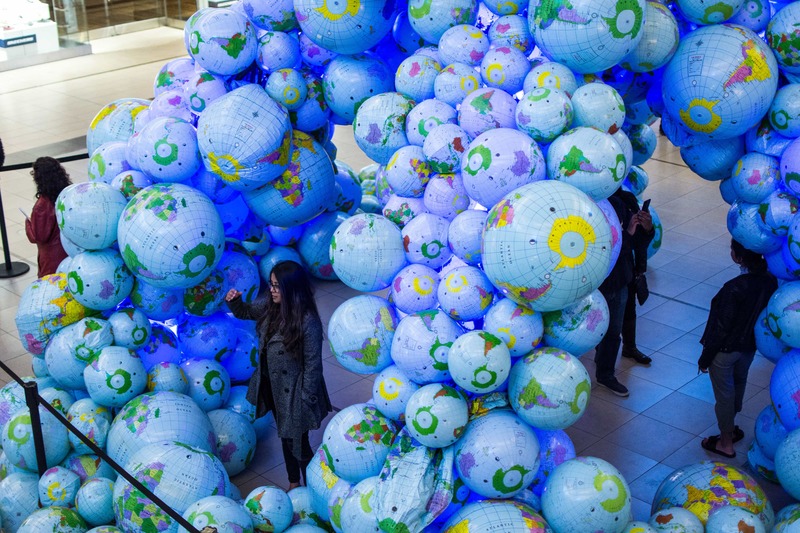 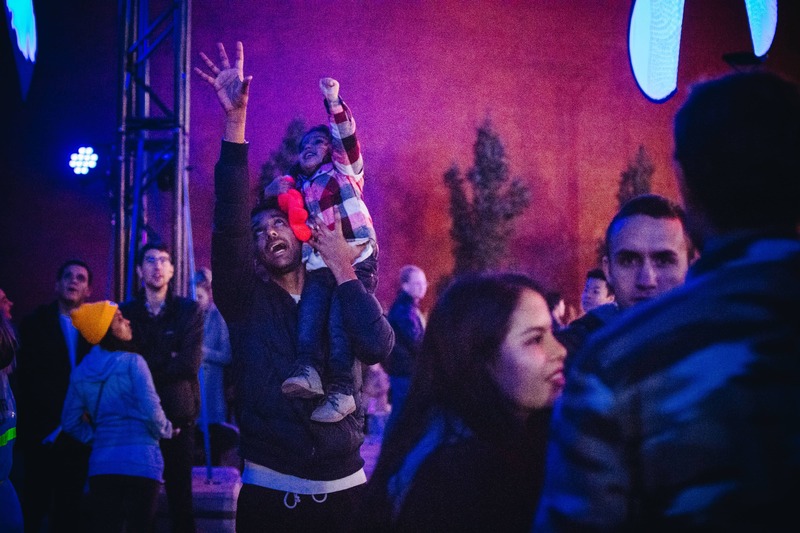 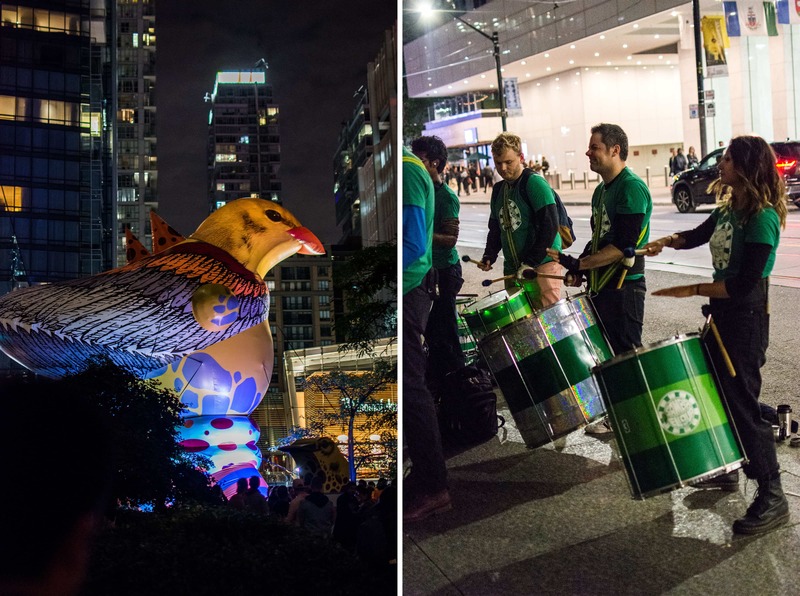 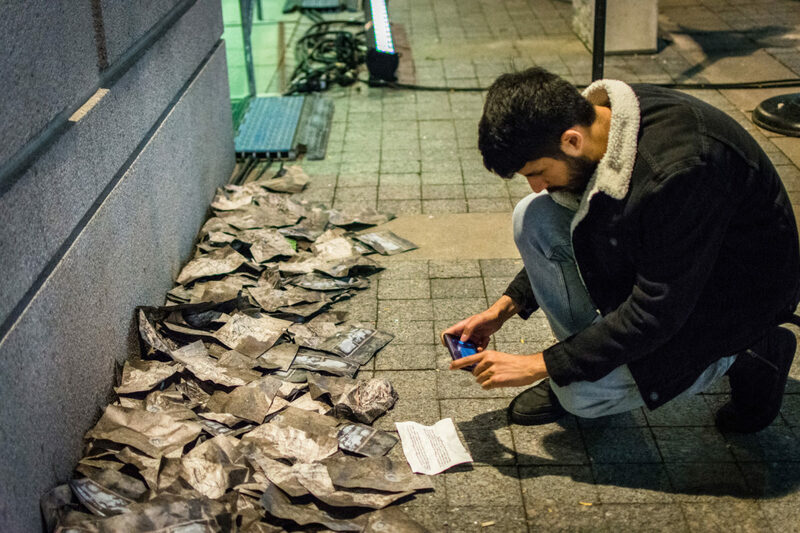 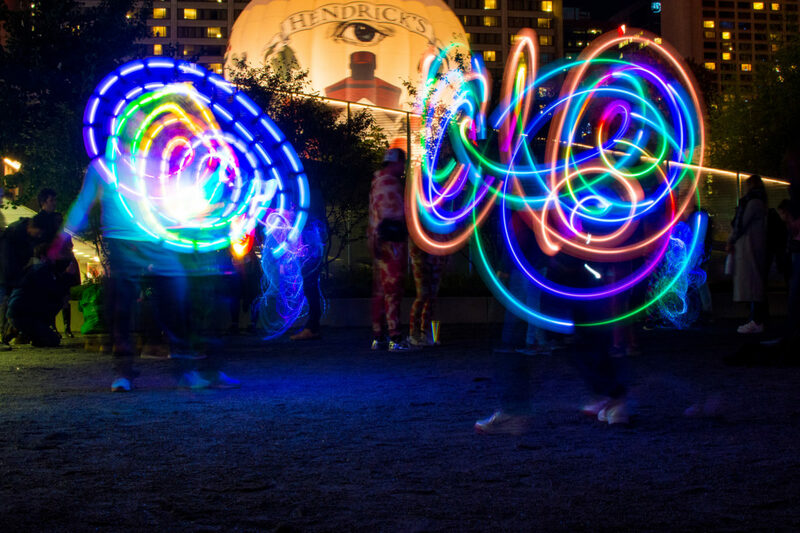 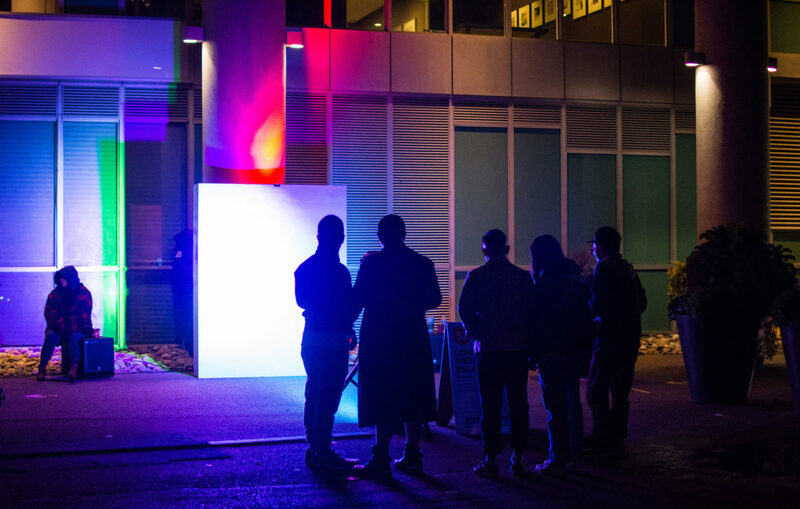 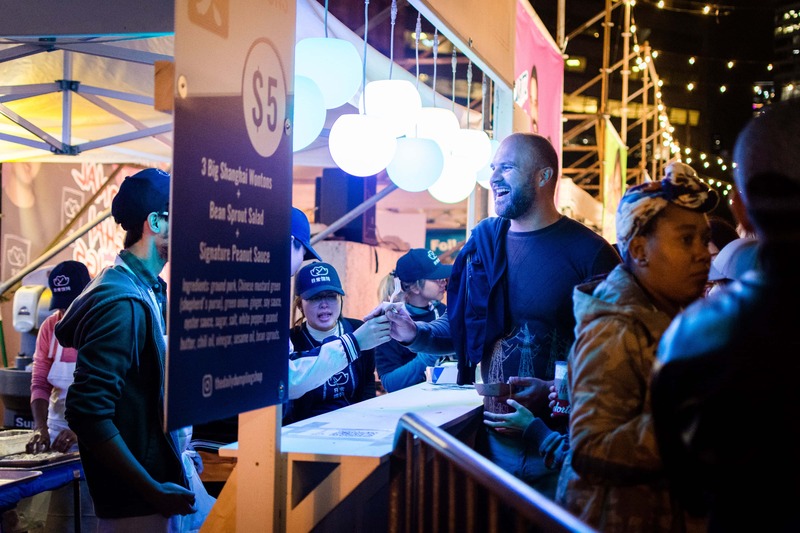 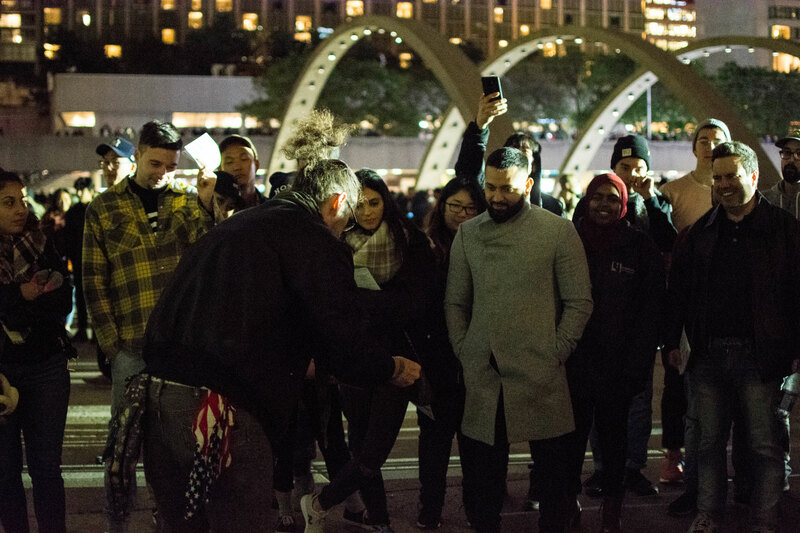 Toronto's own version of Nuit Blanche, one of over 100 similar festivals worldwide, celebrated its 13th anniversary in 2018 with an expansion far out of the downtown core where it was normally concentrated and far east into Scarborough as well. 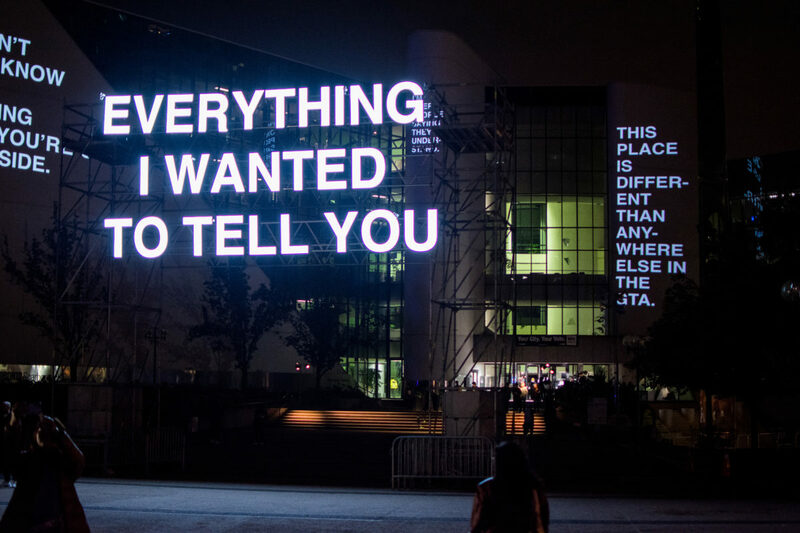 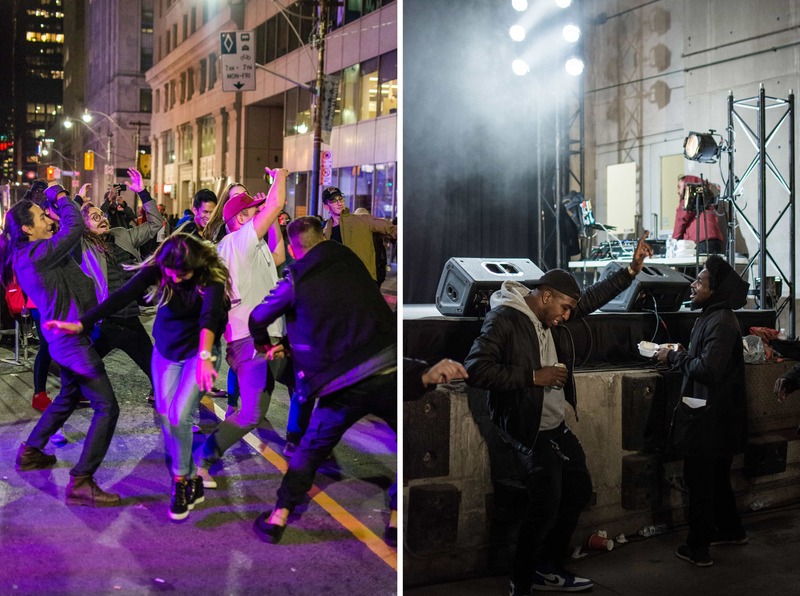 It's pretty impossible to live in Toronto and not be aware of this all-night art party. 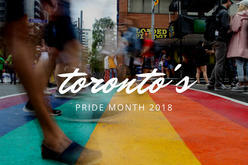 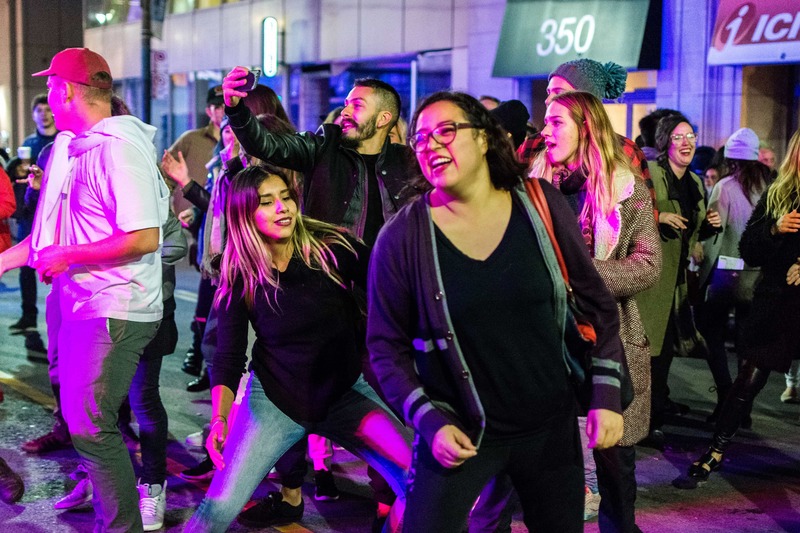 It closes roads, changes TTC schedules, and it seems like everyone between the ages of 19 and 30 is trawling the street for the coolest night-time experiences, all for free! 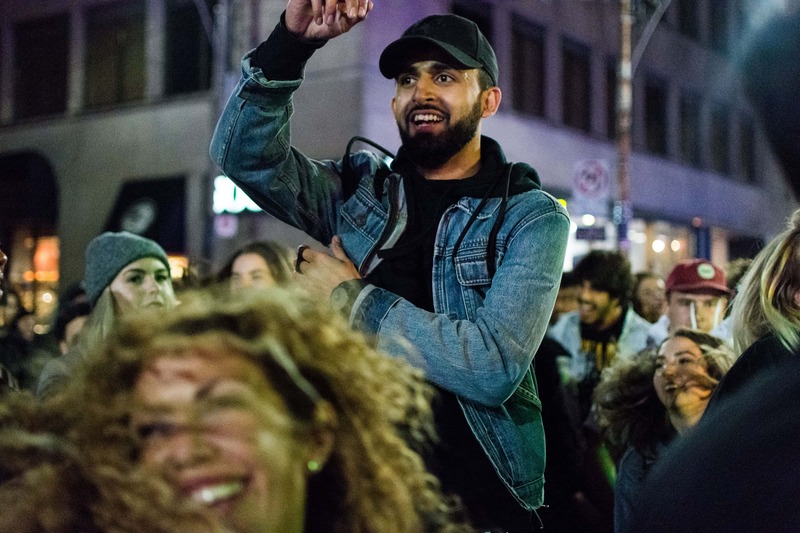 While it's no small secret that many young people see Nuit Blanche as an excuse to party widely and openly in the streets, it also attracts people of all ages to enjoy not only visual arts, but performance art, music, poetry, dance, social issues, culture, and history. 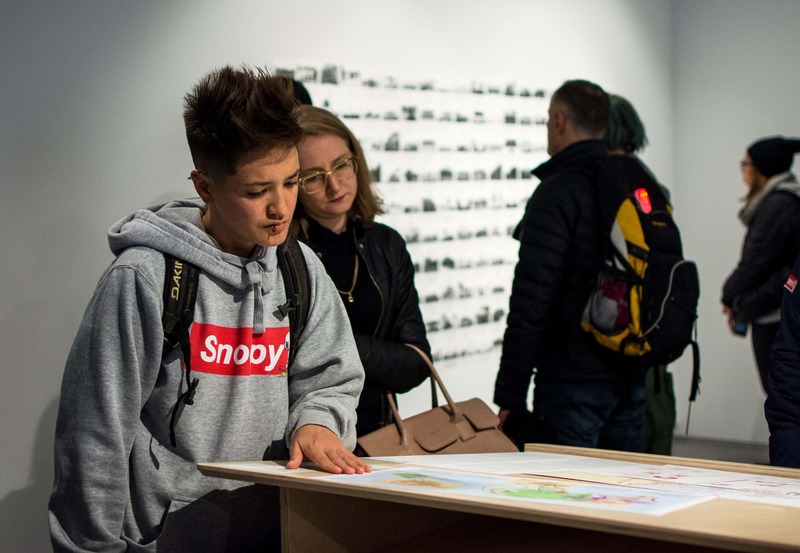 Running from 7 PM to 7 AM, it gives plenty of time to wander from exhibit to exhibit, taking in what artists from around the world have to offer. 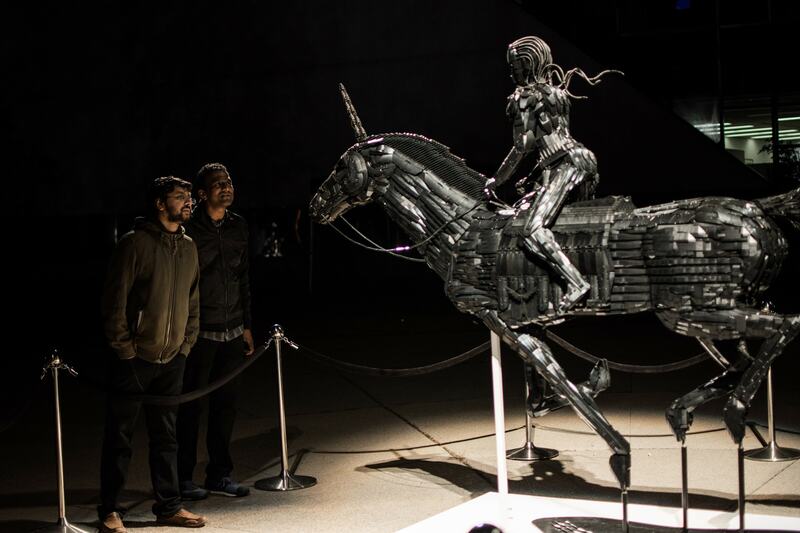 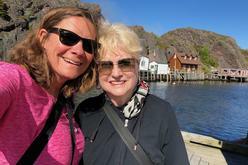 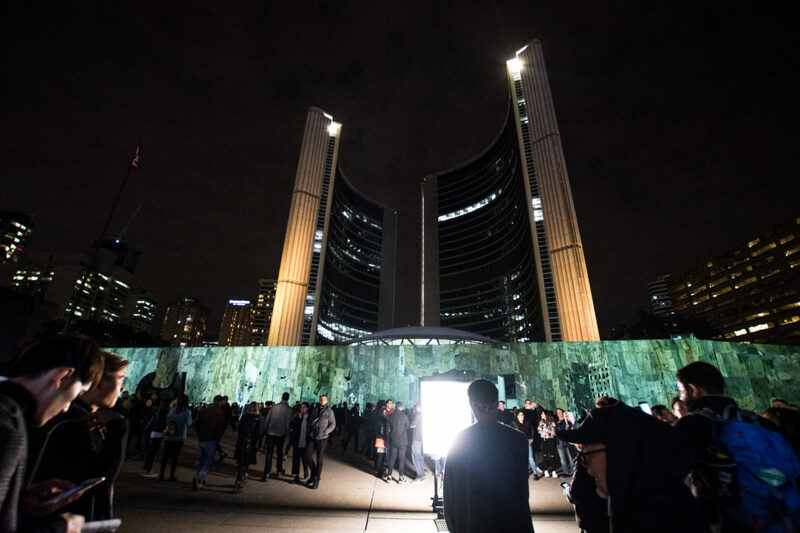 While it's arguable that some years are better than others, we can always be sure Nuit Blanche will be big. 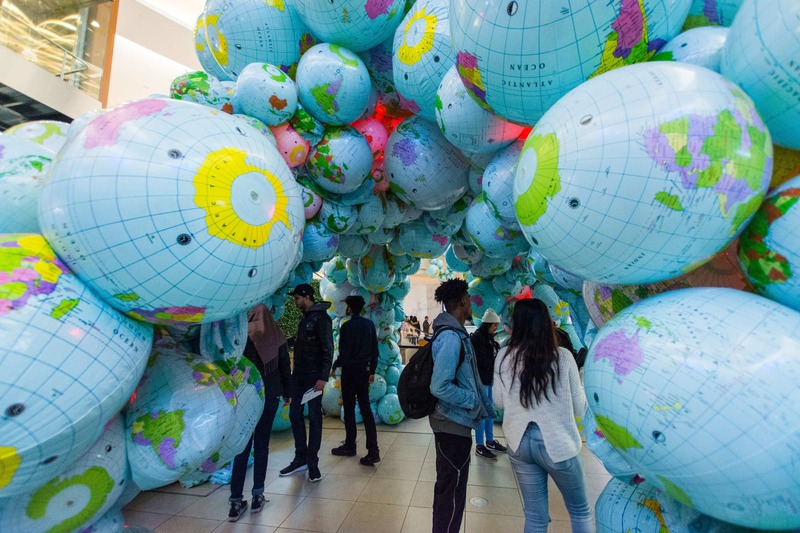 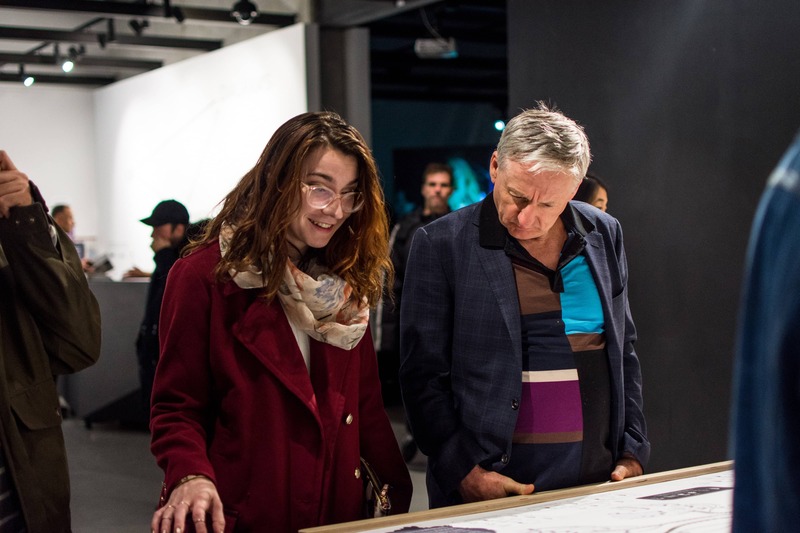 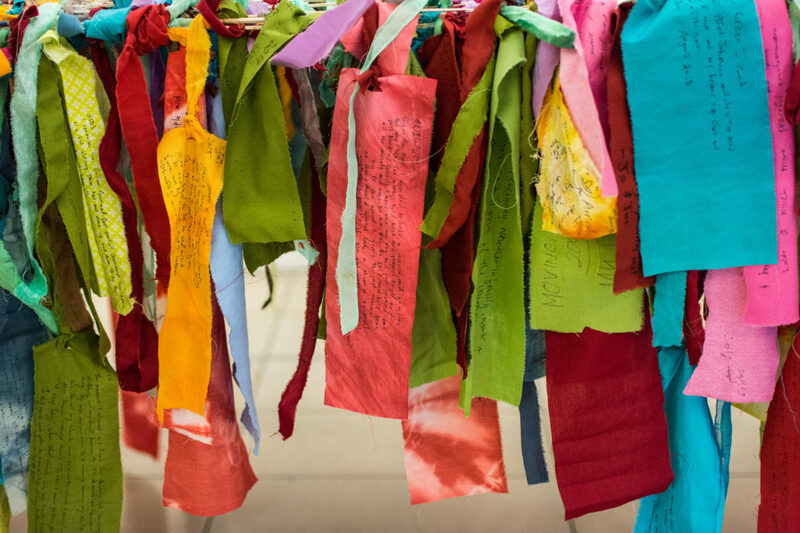 This year saw the adoption of the overarching theme of 'You Are Here', an exploration of evolution, cultural histories, immigration, communities, and progress. 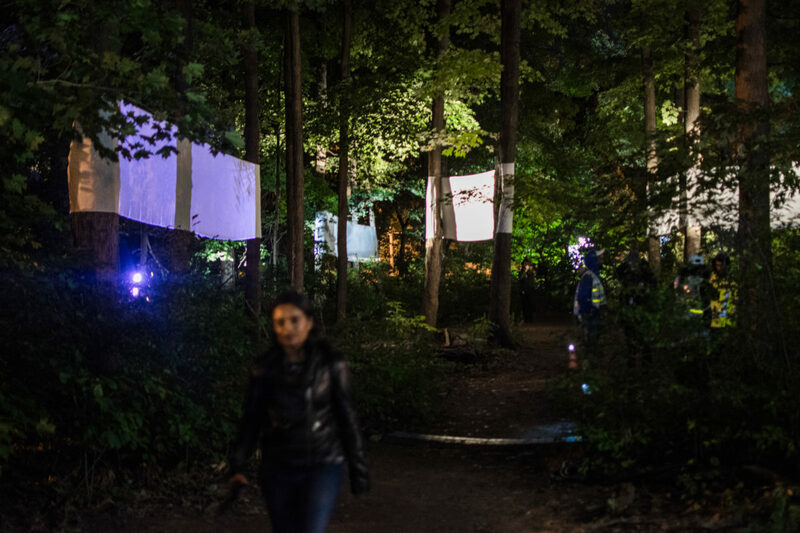 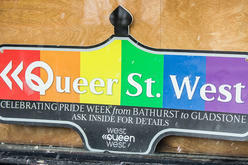 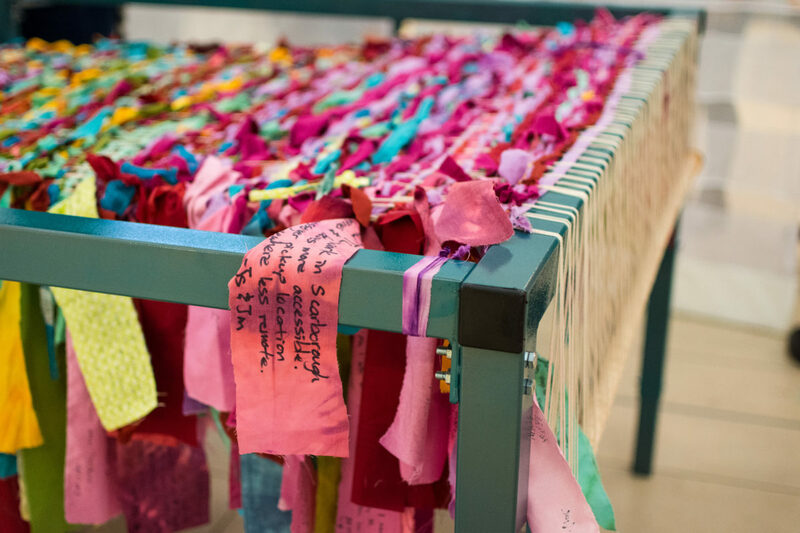 Each art installation has been carefully curated to represent some aspect of challenging what we believe Toronto is. 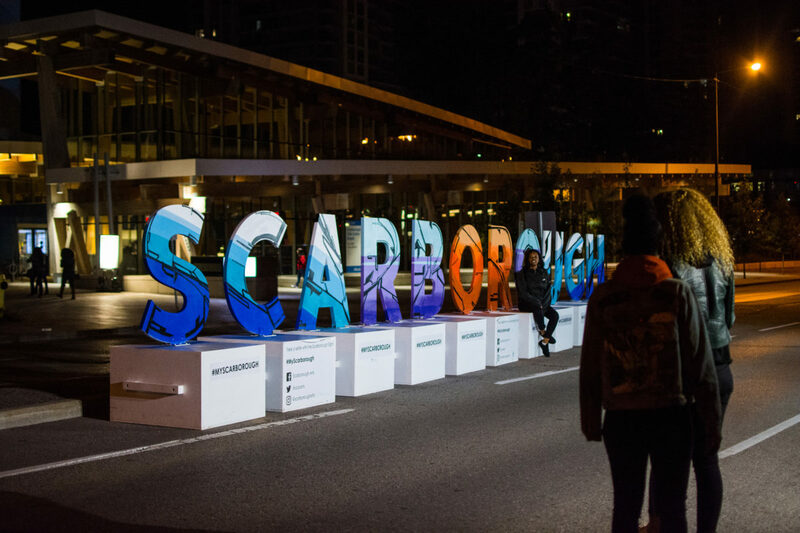 Not as visually impressive overall but addressing some of the most irritating aspects of last year, 'You Are Here' incorporated more of our city than ever before, and proved that life exists outside downtown - from Don Mills, to Parkdale, Yorkville, and especially Scarborough. 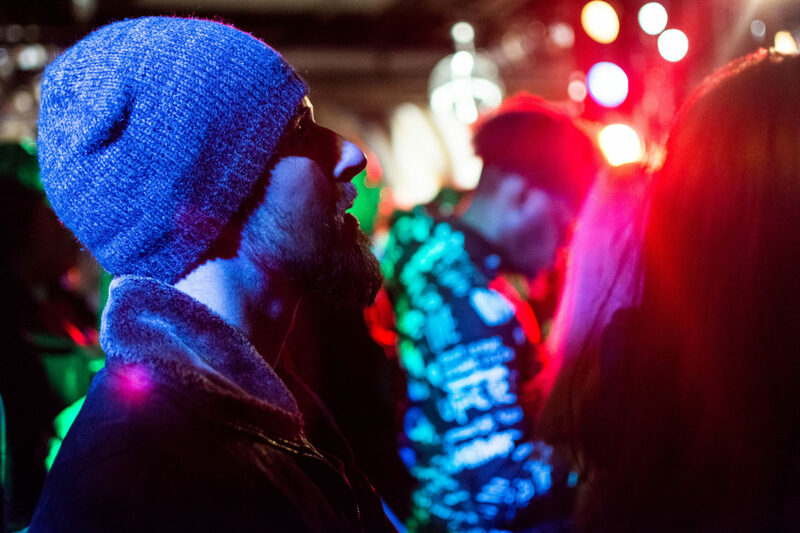 It would be almost impossible to hit up every project within 12 hours so the trick is to pick the best and most interesting to you and be ready for line-ups especially between the hours of 10 PM and 1 AM. 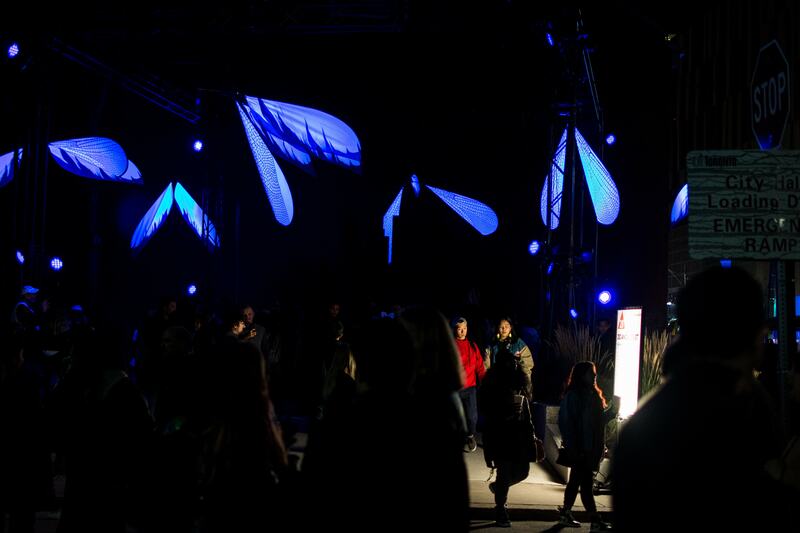 Don't be fooled: this is a hugely popular free festival! 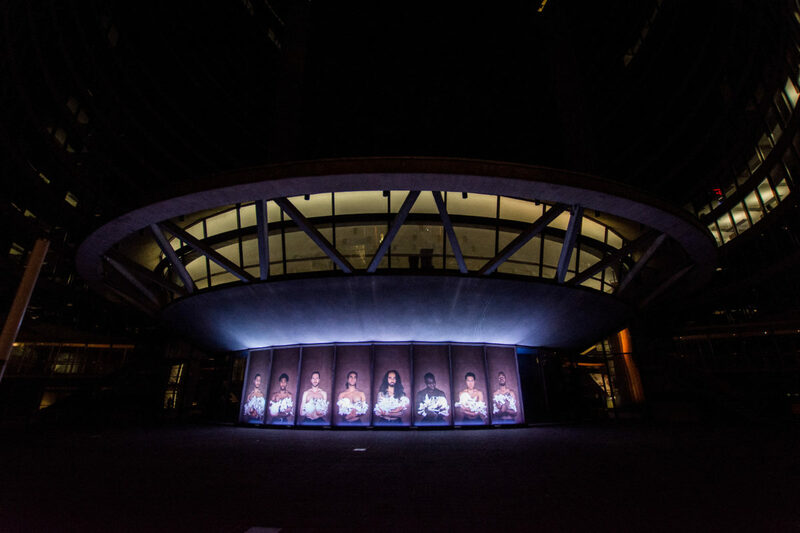 Stand out installations included the massive burlap wall across new City Hall called "Radical Histories", the delicious "International Dumpling Festival", the street rave of "On Flashing Lights", "Everything I Wanted To Tell You" and it's Scarborough perspective, and "Walk Among Worlds", but crowd favourites also saw "Down At The Twilight Zone" an LGBT party underground at City Hall, "Mirrors of Babel" by street art artists, the church-dwelling "Transmutations", and "Continuum" at the Eaton Centre pop up frequently on social media during and after the event. 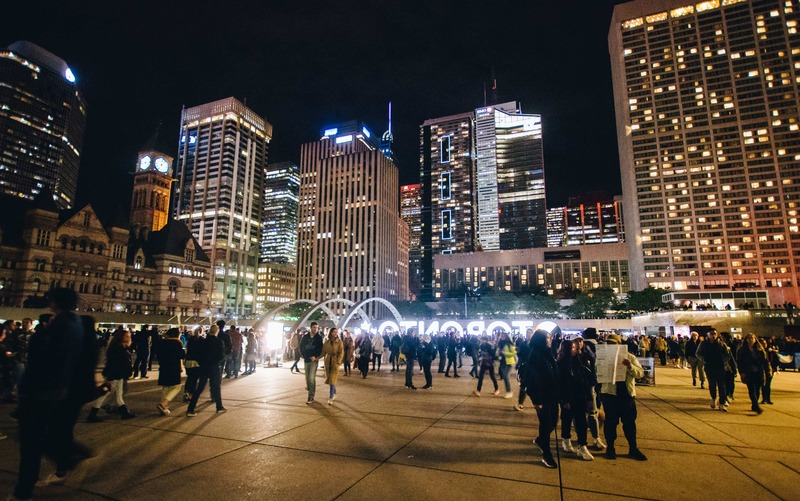 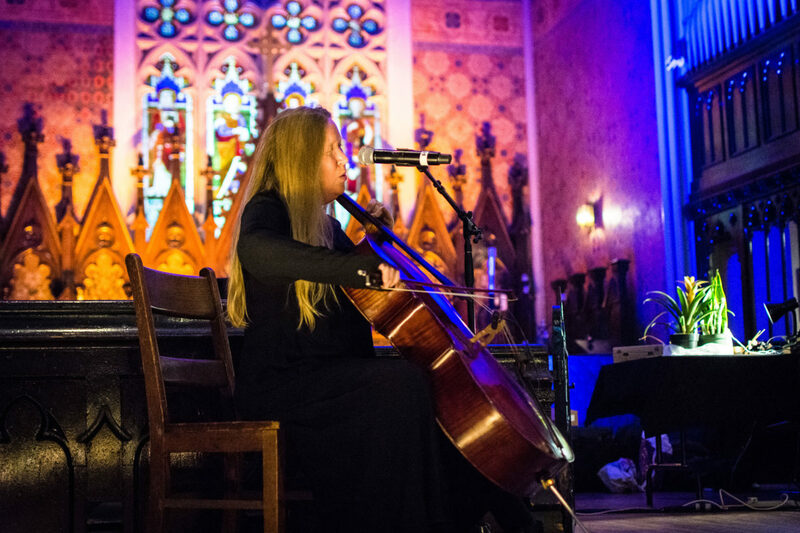 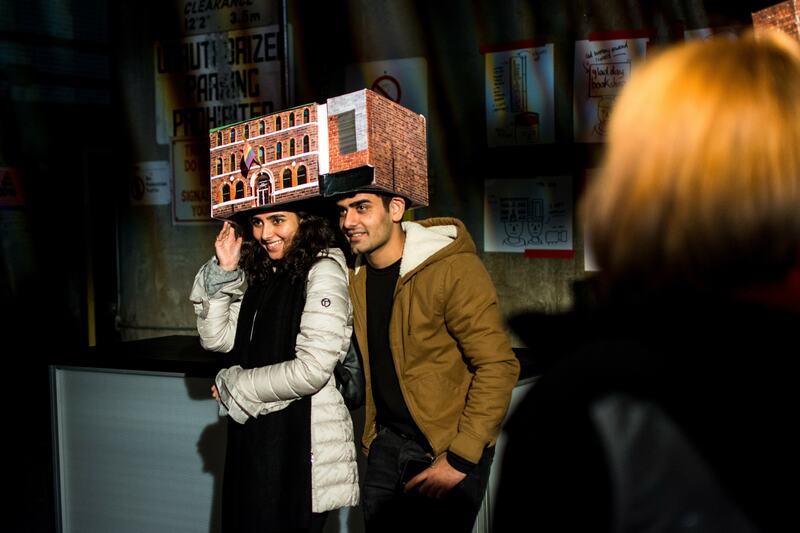 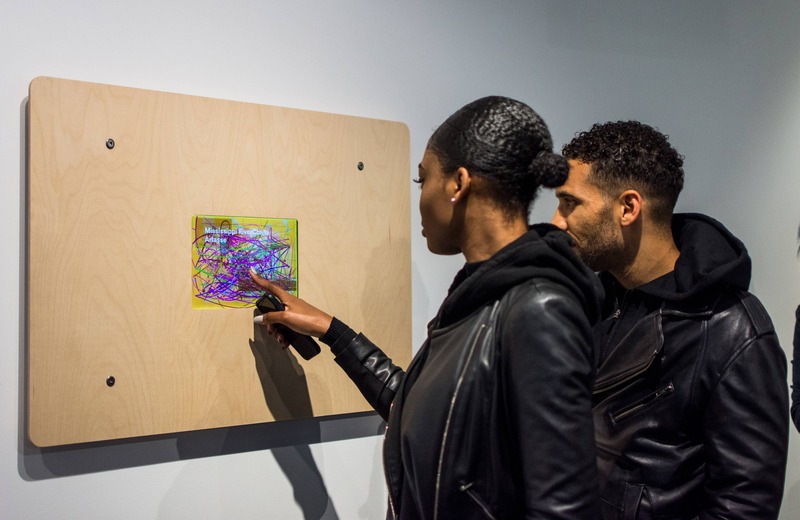 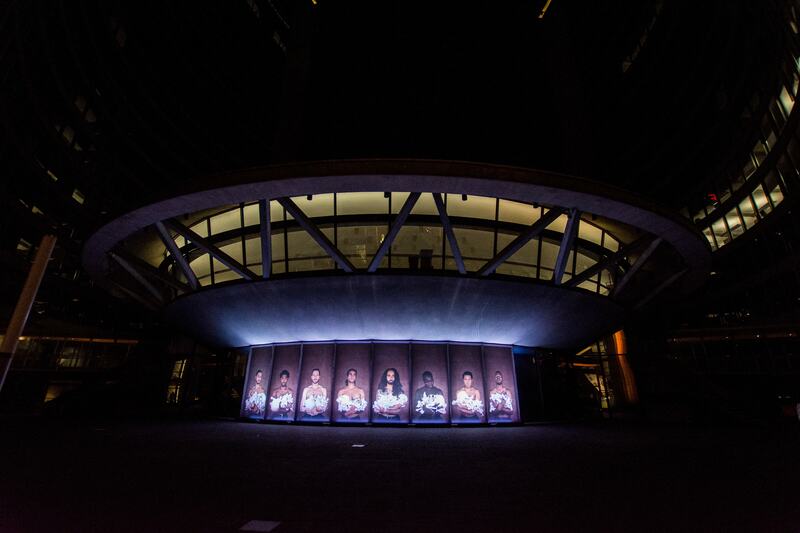 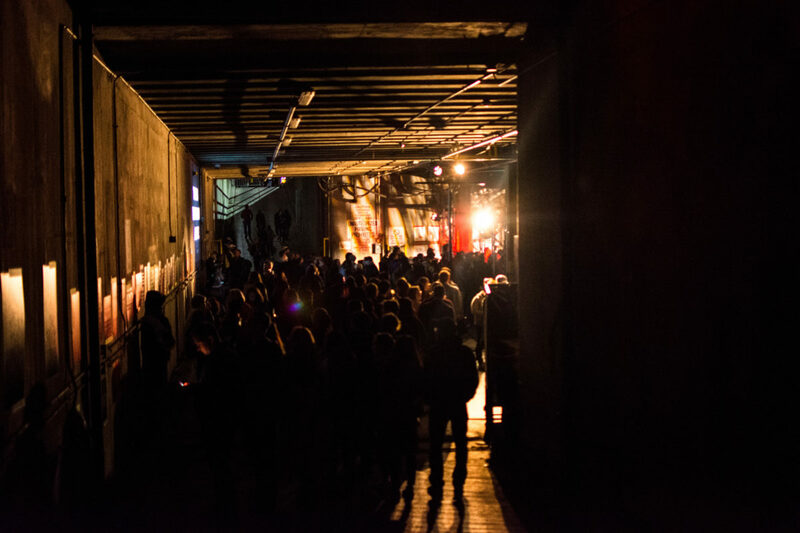 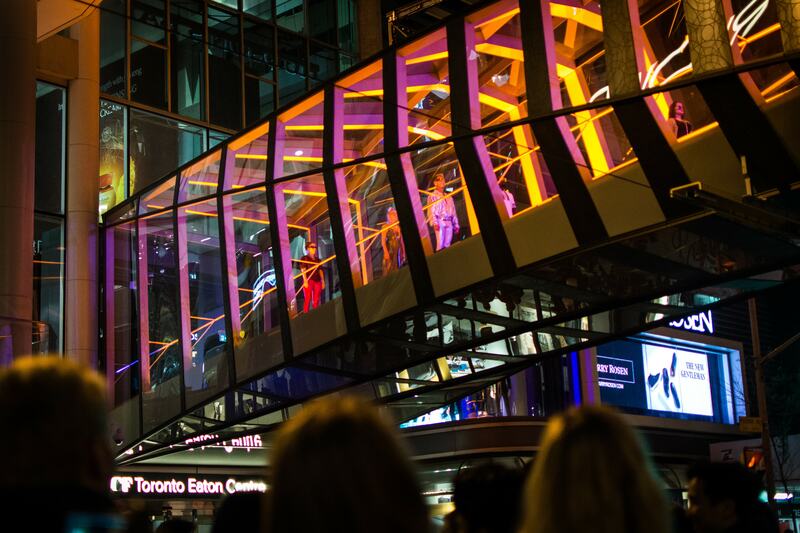 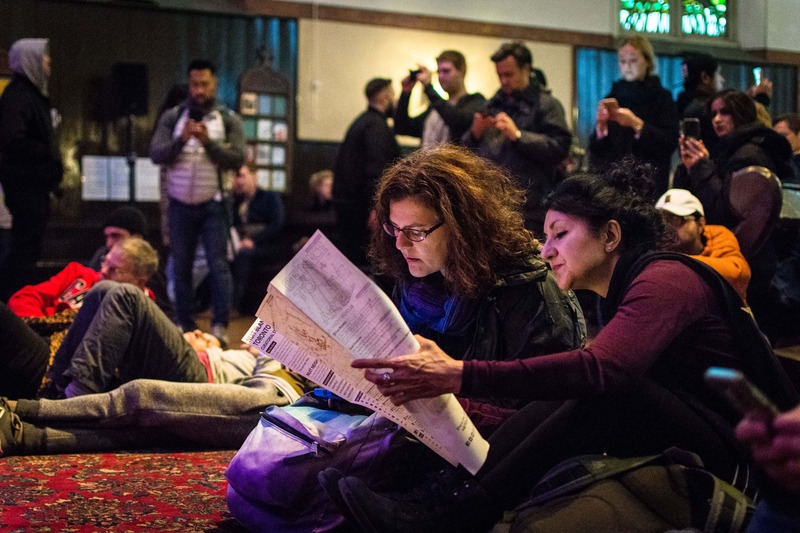 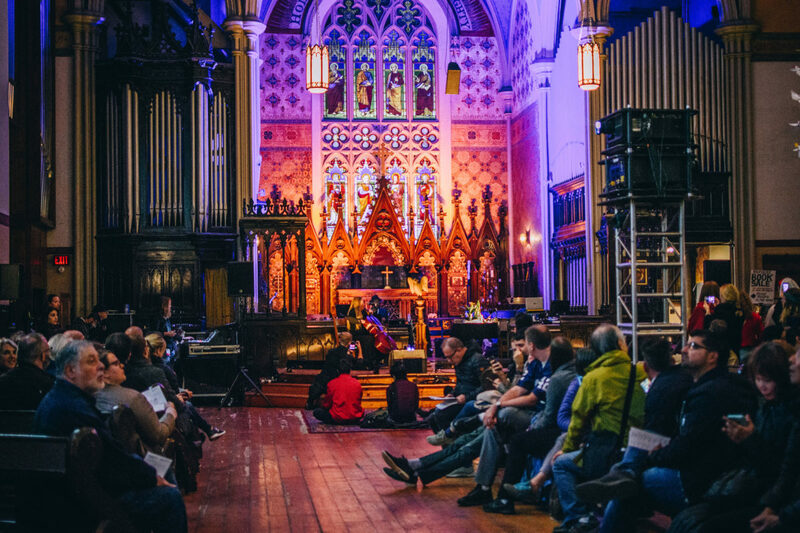 As Nuit Blanche brings together people from all walks of life to appreciate art in a way they may not normally do, as well as being an economic boost for the City of Toronto, it is unlikely that we're going to lose this awesome event any time soon. 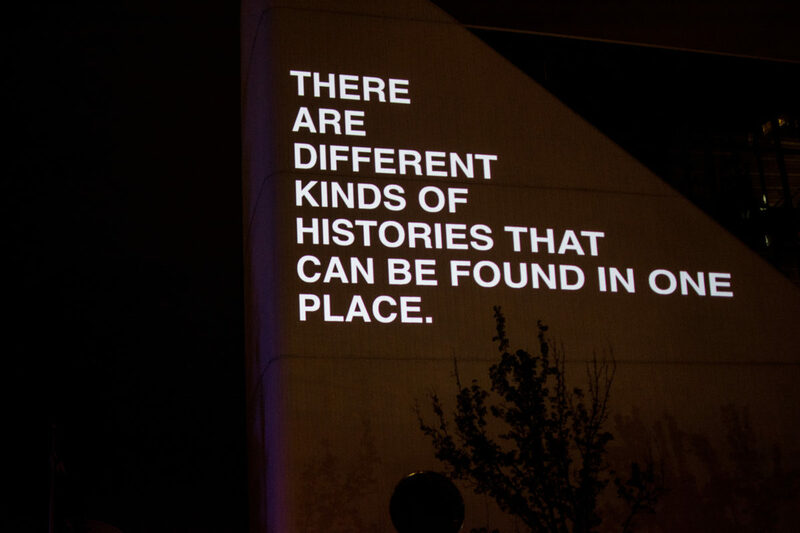 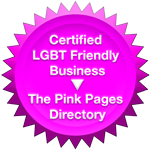 And we can only assume that it's just going to keep getting better!